CALL NOW TO RESERVE YOUR SPOT!! 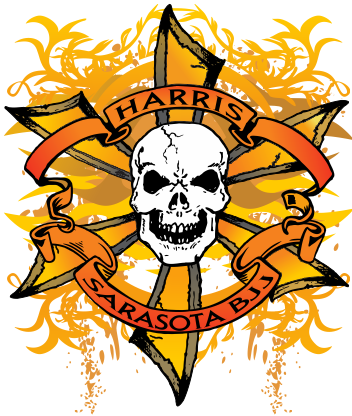 Learn WORLD CLASS Jiu-Jitsu and Self-Defense IN SaRASOTA! 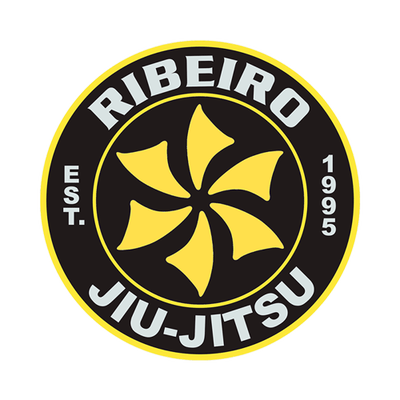 Get directions to Ribeiro jiu-jitsu sarasota!